Phase 1 – Work was done in several phases, so as not to disrupt the class schedule. Site work for the entire school grounds including new utilities for additions. 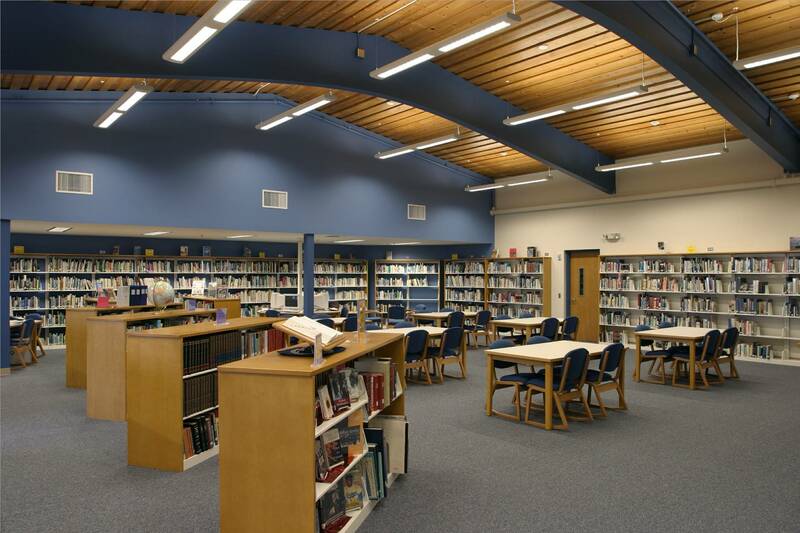 Complete renovation to existing Library, Restrooms and Classrooms during the summer. 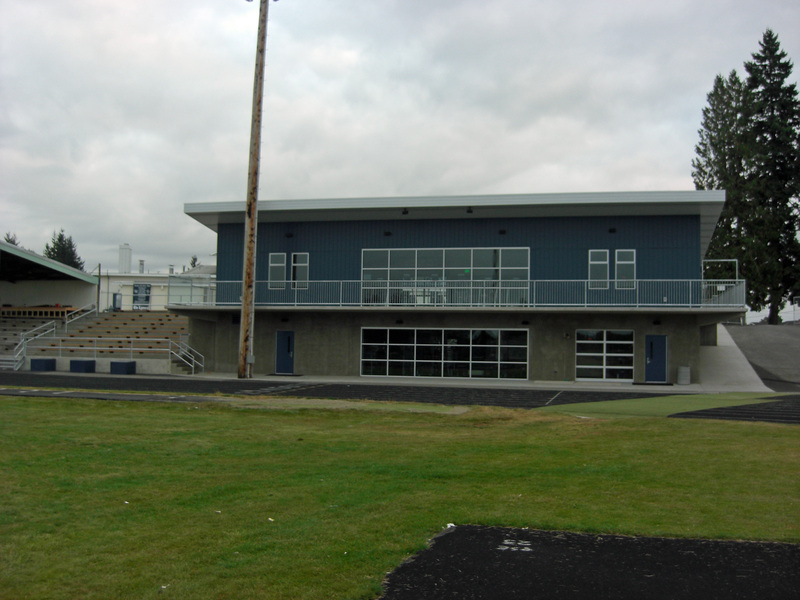 New windows and siding installed on exterior of existing school. 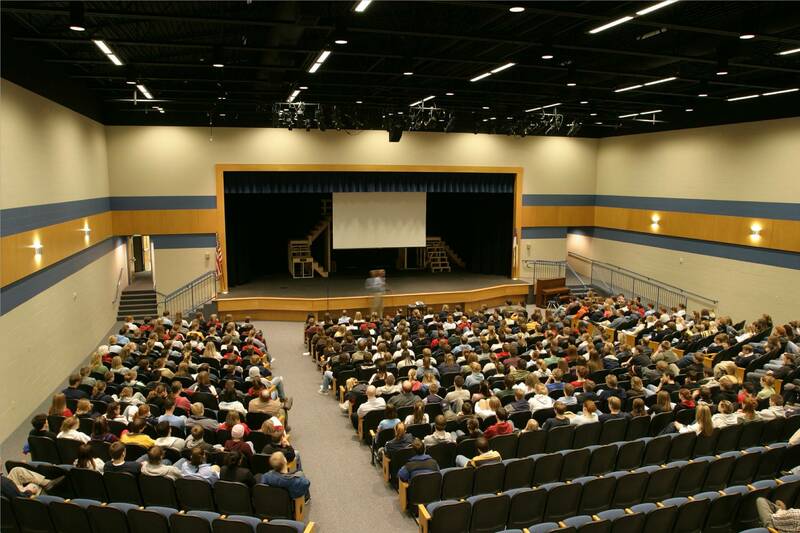 Addition of 450 seat Performing Arts Center, started during spring break so as to be complete for annual fall program. 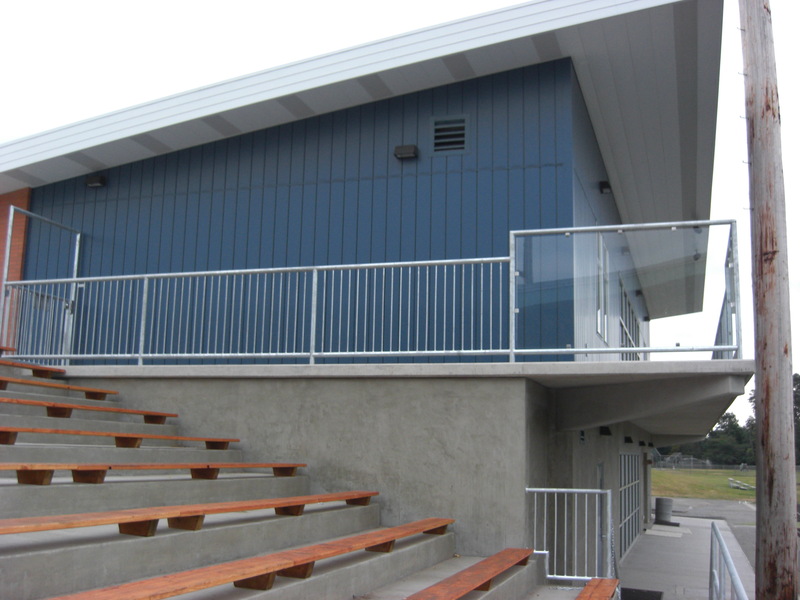 Phase 2 – Addition of a 2-story strength and fitness center overlooking the track and field, which included Physical Education and Weight Training classrooms as well as strength training equipment and restrooms. 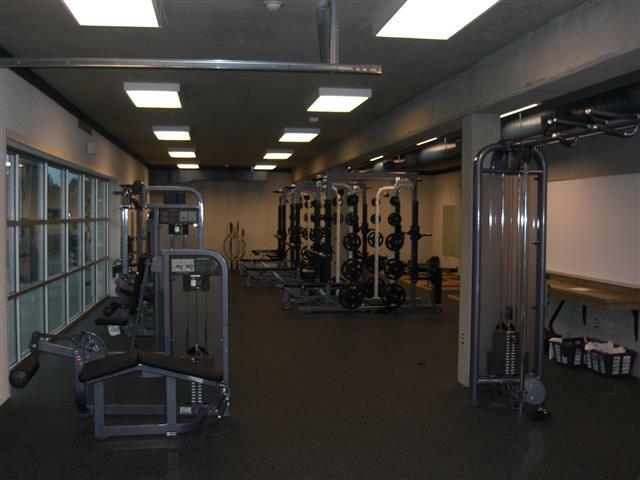 Phase 3 – Selective demolition and remodel of existing locker rooms and associated spaces. 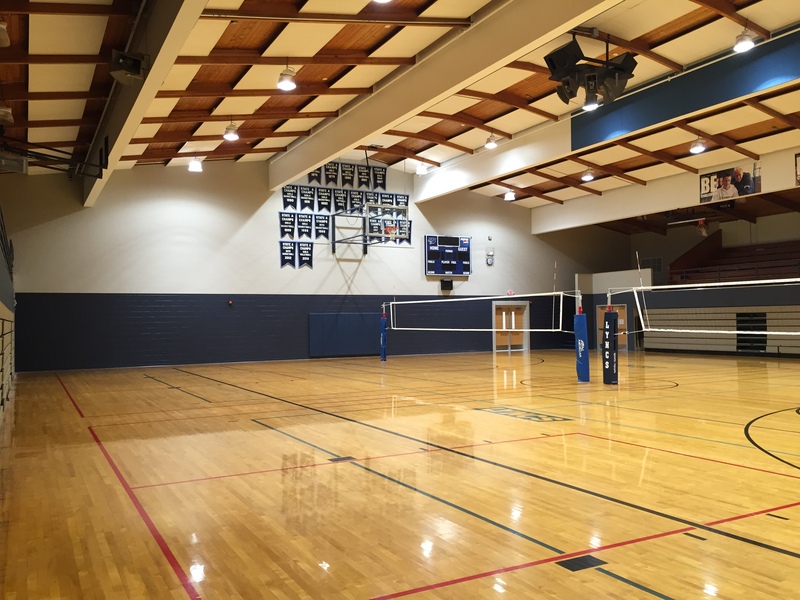 Creation of new locker rooms, new entry corridor and upgrades to existing HVAC including gymnasium and new roof insulation and membrane of existing spaces yet to be upgraded.